Are you drooping or lacking energy just a few hours after eating breakfast? 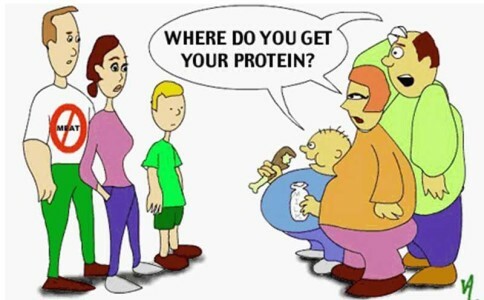 Then protein supplements may help you! Do you eat these kinds of foods for breakfast: doughnuts, sweet rolls, pancakes drenched in syrup, white toast with jelly, and coffee? Although eating a significant breakfast is a very healthy thing to do to jump start your metabolism. If you are eating high calorie, sugary foods that are lacking in nutrients, then you should consider changing your breakfast eating habits… Since breakfast is such an important meal, drinking a high quality protein shake made with high quality protein supplements such as Whey protein powder and Soy protein powder is a great way to jumpstart your day. Although the protein powders can be mixed alone with water or fruit juice for a good and quick breakfast meal. You can also add fruits, berries, yogurt and other supplements to create a powerfully nutritious breakfast for starting your day off on the right foot. It is very important for individuals involved in strenuous activities to eat enough high quality protein in order to supply their bodies with the necessary building blocks for rebuilding the muscle tissue. This is why protein powders are usually the domain of weight lifters and athletes trying to keep their bodies in the best shape possible. According to my weight lifting instructor, Steve Gilchrist – a professional body builder from Oregon, for optimal muscle building potential, you should consume a high quality protein shake right after your workout. Also, according to a class handout, Dr. Scott Connelly, M.D. recommends that individuals participating in strenuous activities such as weight lifting consume up to 1 gram of protein per pound of body weight per day. 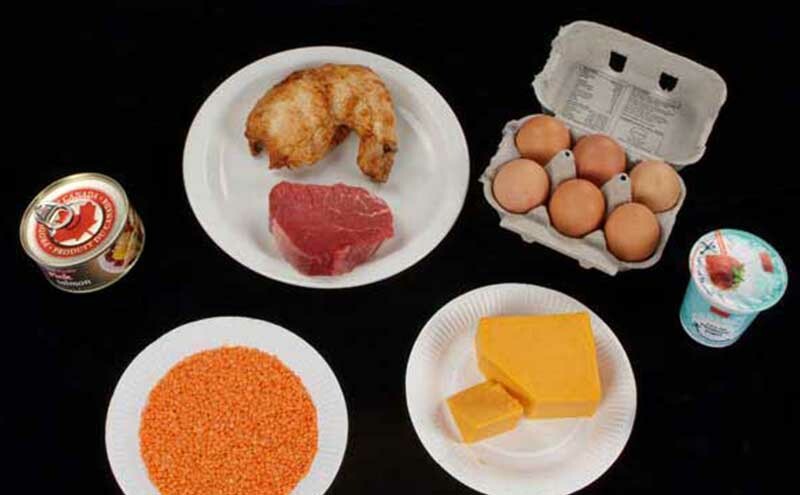 If you are not a weight lifter or doing a lot of strenuous activity, it would be wise to consume protein in much more moderate amounts since your body will have to find a way to expel the protein if it can’t use it all, which can be taxing for your body. Also please note that many of the foods you consume on a daily basis likely contain much of your daily protein needs. 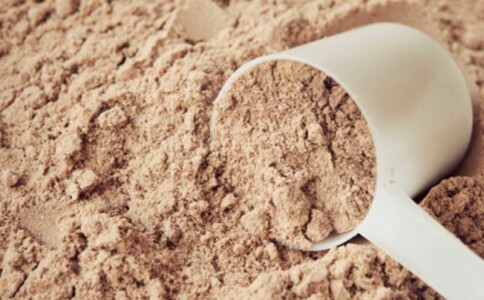 Of the different powders that you can supplement your diet with, whey protein is the best in that it is the most digestible, and has the best flavor. Soy protein and egg protein are approximately equal. However, soy beans have many great healing/health properties that in my opinion make Soy protein better than egg. I recommend that if you would like to supplement your diet with protein that you mix your protein as half whey protein isolate and half soy protein isolate to get a more complete mix of proteins and amino acids.